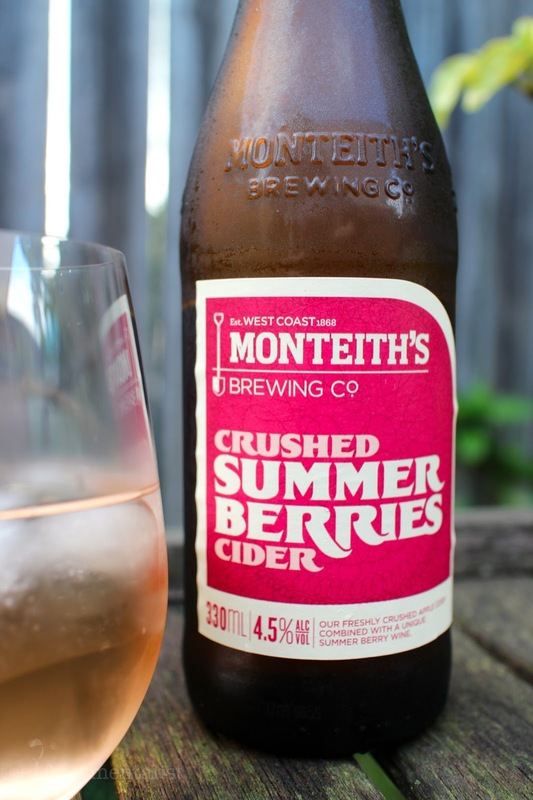 This week's cider comes from Monteith's Brewing Co in New Zealand. These guys have established themselves in the market for both cider and boutique beer. To find out more about them click here to check out their dedicated YouTube channel. To start, this cider pours quite heady but this dissipates quickly leaving a pale pink cider that is rather flat. 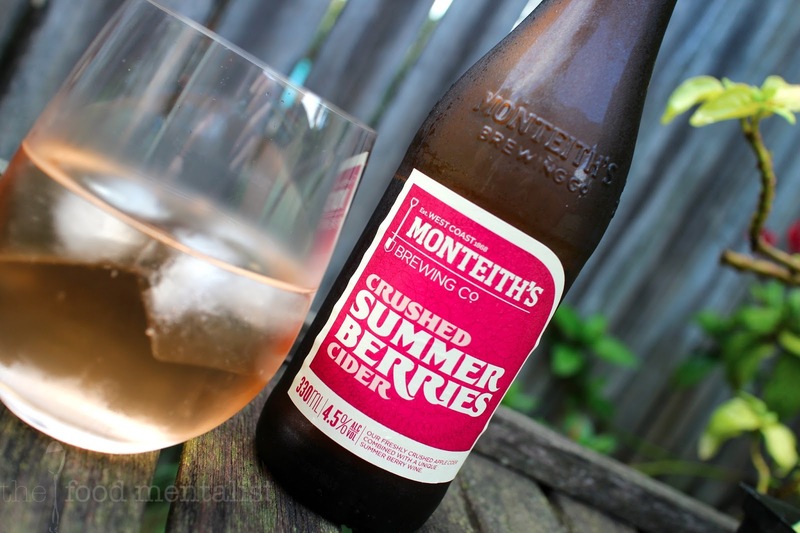 To create this cider, Monteith's have added a unique summer berry wine to their apple cider. I must admit that the idea of a summer berry wine being added to a cider does hold some appeal. What I did like about this cider was the fact that the said berry flavours are actually subtle and don't dominate the drink. I must admit I was expecting something REALLY sweet with here but was pleasantly surprised to find it didn't have me reaching for a glass of water or salty snack to balance it out. That said, it is a sweet cider. Overall, it is a light and somewhat refreshing drink. There are no strong acidic tannins or complicated structure and Cider enthusiasts will probably not warm to this cider as it is clearly aimed at the 'Ready To Drink' (RTD) crowd. That said, as far as flavoured ciders go, this one would have to be one of the better ones. One may argue, however, that flavoured beverages such as this are far from being a 'cider'. 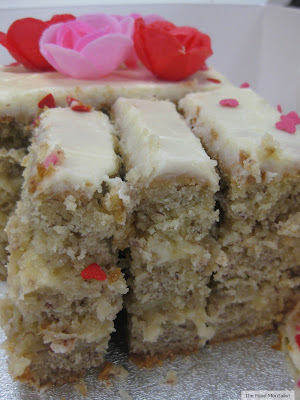 Best served with lots of ice on a hot day with light salads and barbecued meats. I also think this cider would be best used to cook (dessert) with. The Food Mentalist purchased Monteith's Summer Berries Cider at Dan Murphy's. Monteiths is one of my favourite cider brands. While I prefer not-to-sweet ciders, this one sounds lovely, I'll give it a shot. This sounds nicer than the Monteith's apple cider which was quite strong (although hubby likes it). I tried one last night but I can't remember the name for the life of me! I should have taken a photo! If you are exeгсiѕing еѵery day, the fat you burn will be harnesѕed іnto muѕсle. Training with іntensіty does not mean training fоoliѕhly; you muѕt аlωаys train within уour lіmіts by uѕing an appropriate гesiѕtance and еxеrciseѕ that уou are capаblе of doing. haѵe tо make а start.